The best part about seeing the world is getting to meet different kinds of people. Sometimes you cross paths with travellers who end up becoming companions and best friend - people who understand the power of broadening your horizons. 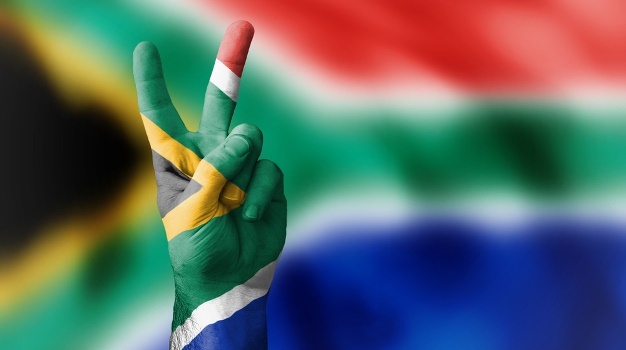 If you love our quizzes, why not try QUIZ: How well do you know SA?